Delco has a thriving art scene! 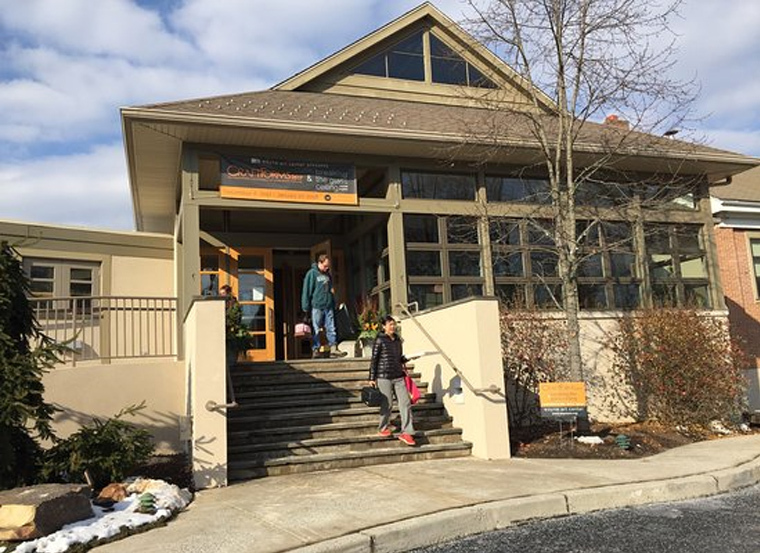 We are home to the renowned Brandywine River Museum of Art, and we also have three outstanding Art Centers that offer Classes in virtually all art forms, plus Exhibitions, Tours, Competitions and Workshops. 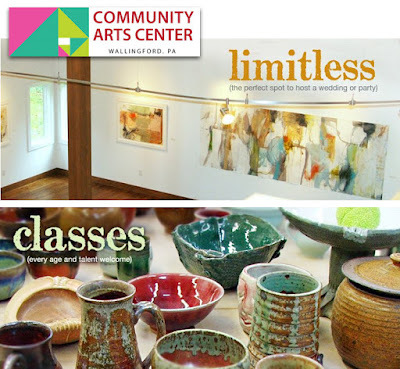 Adult classes: Choose from classes in the fine arts, selected crafts, and the culinary arts. 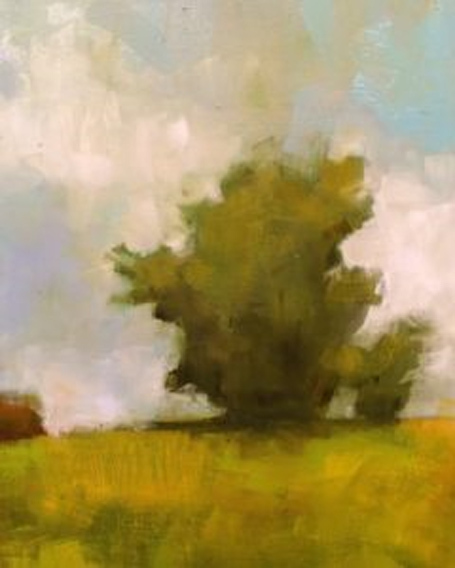 NOTE: The Wayne Art Center’s faculty members are working artists who have graduated from the nation’s most respected art schools. 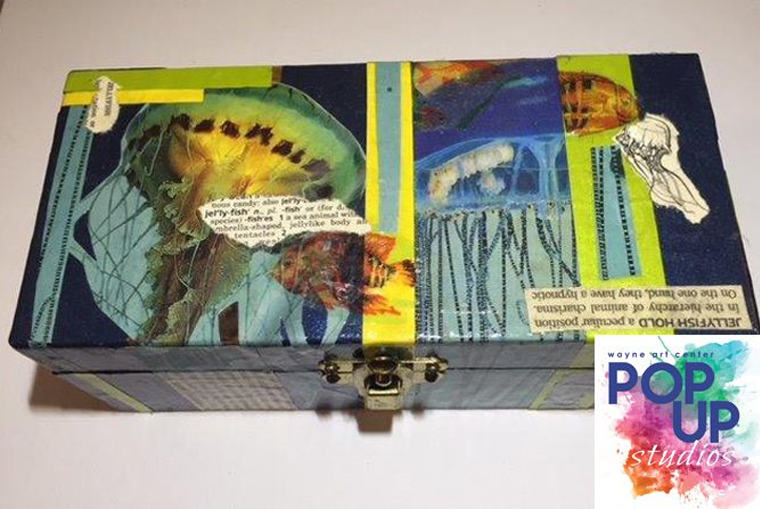 Many have won awards for their work and are represented in public and private art collections around the country. and gold and silver paints. Finish with lacquer for lasting protection. 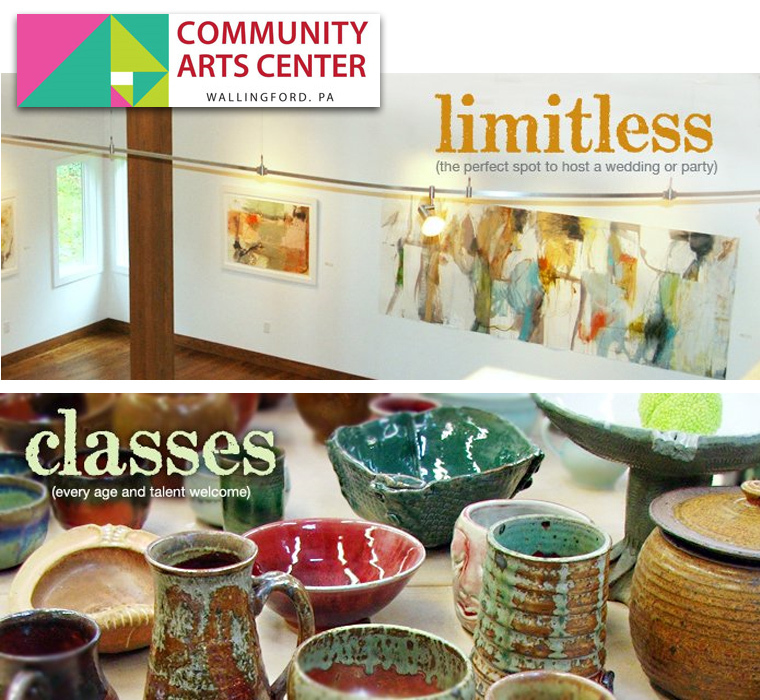 CAC offers both Adult & Youth Classes in a variety of genres ranging from painting, drawing, ceramics, sculpture, and jewelry, to mixed media, printmaking, photography, music, and yoga. Teen Workshops - Register at the website below, or call the office at 610-566-1713 for more information. 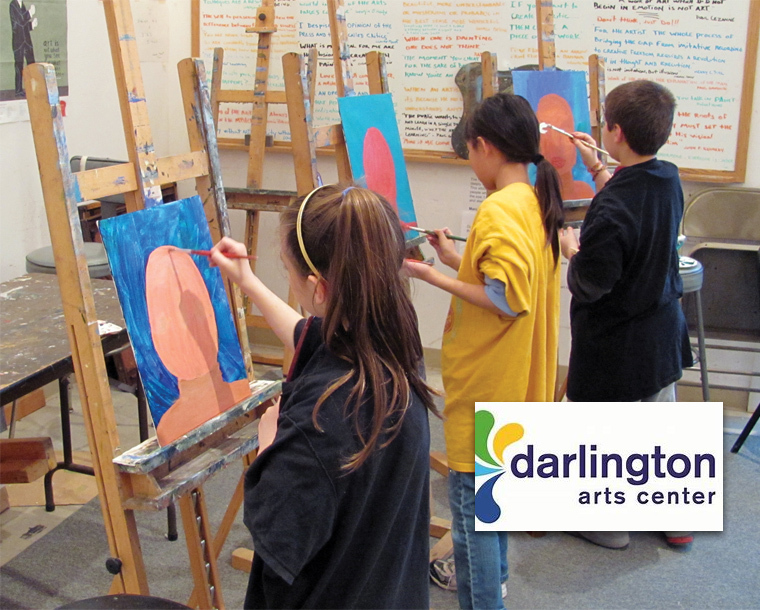 Darlington Arts Center provides Every Art for Everyone through instruction, outreach programs, and performances in Music, Art, Dance, and Drama. 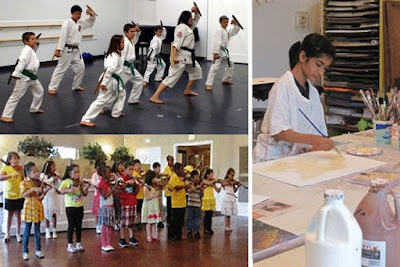 Intimate classes allow for individual attention and their friendly, experienced teaching artists engage students at all levels. 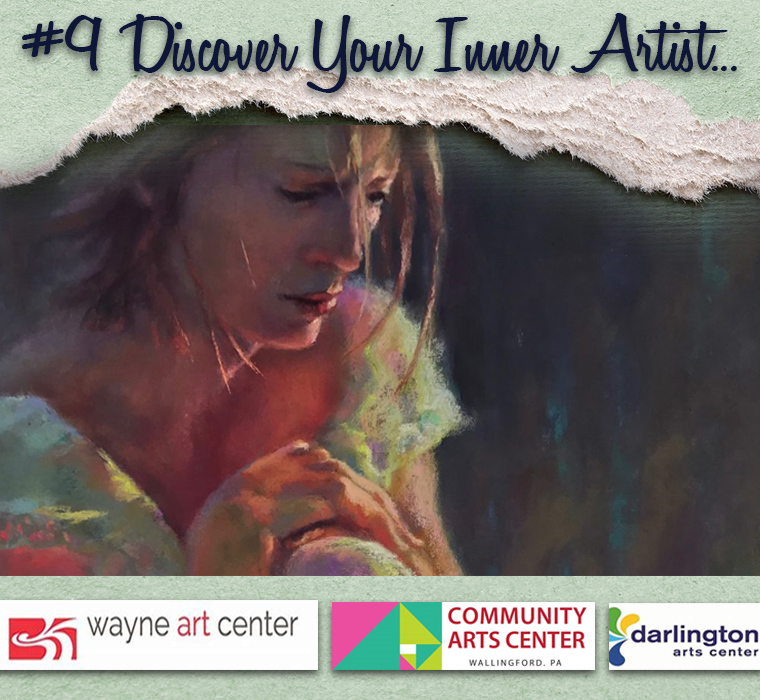 From private music lessons, to dance class, acting class, visual arts class, daytime classes for seniors, after school offerings for kids or evening classes for teens and adults -- Darlington has it all. Visual Arts Classes include drawing, painting, sculpture, pottery, mixed media, cartooning, jewelry making and more. Their Dance Program is open to all ages and includes Ballet, Tap, Jazz, Hip Hop, Ballroom, Lyrical, Contemporary, Pointe, and more. Check out their gallery exhibits, coffee house concerts, and special events at the website below.